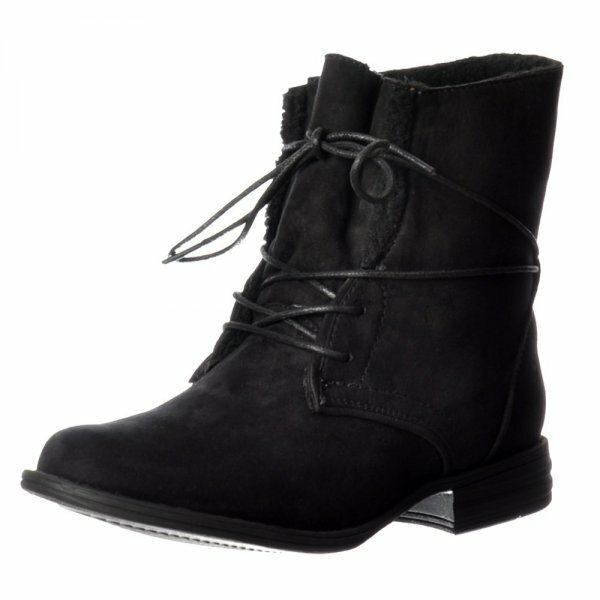 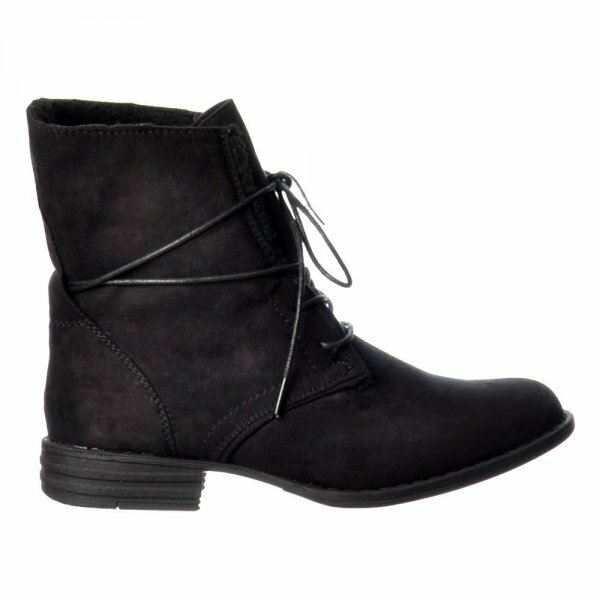 This Short Ankle Boot By Ella Brings An Inspired Mix of Vintage and Contemporary Styling. 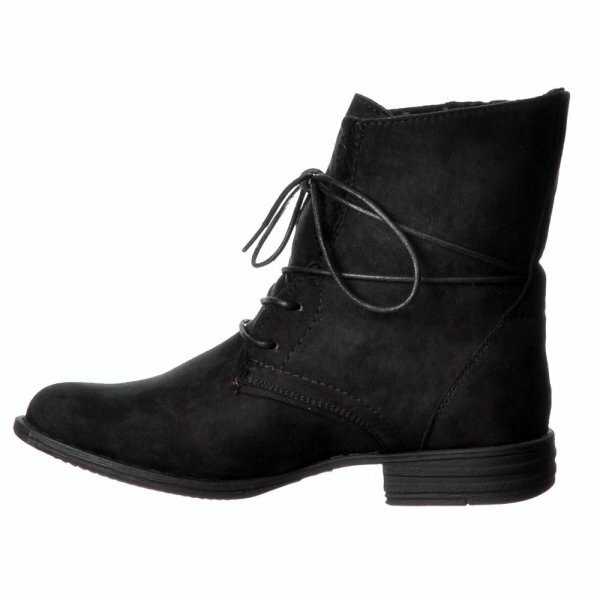 Tailored Stitching and Faux Fir Trim Shows Great Attention to Detail Whilst The Functional Attractive Lace - Up Fronts Ensure a Perfect Fit. 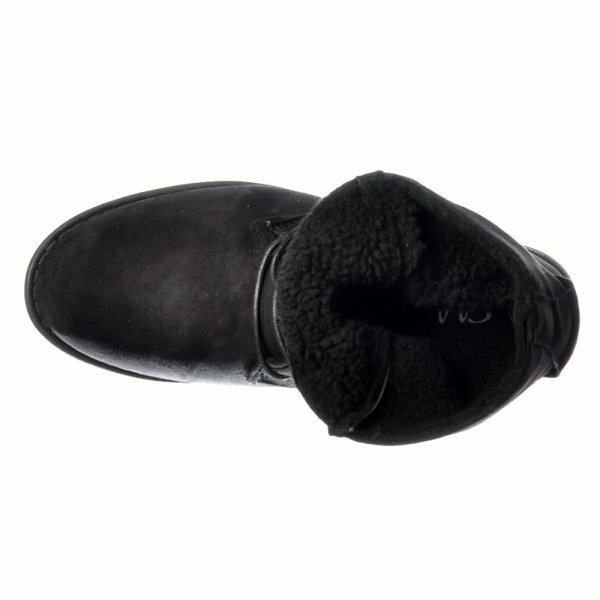 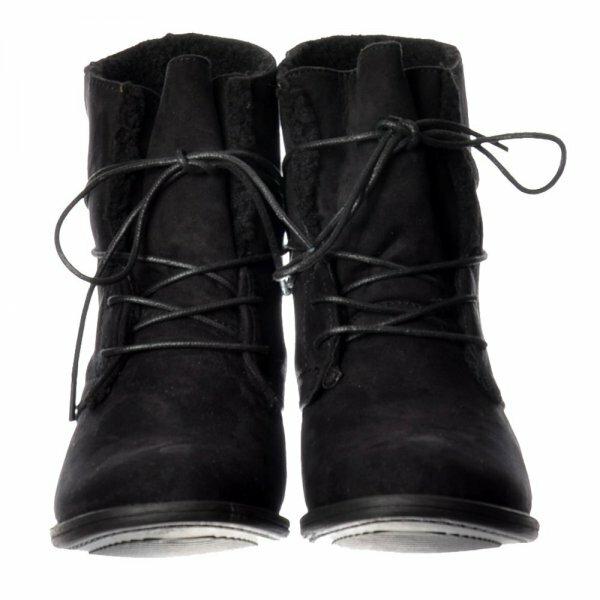 In Addition, The Fur Lined Inner Will Keep Your Feet Warm Throughout this Autumn/Winter Season. 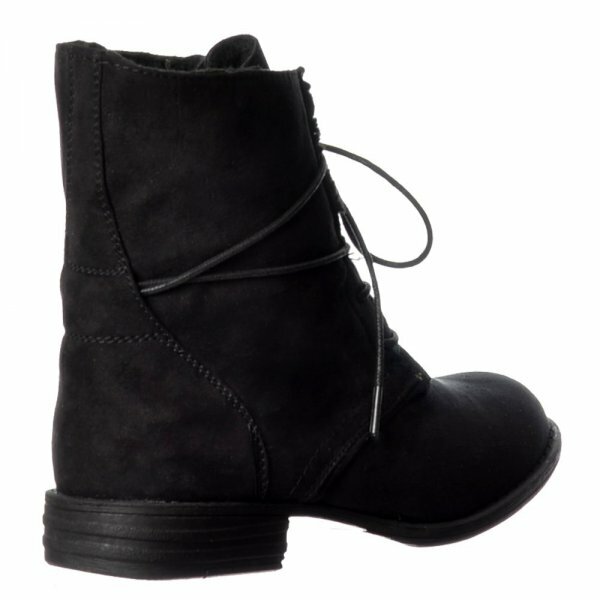 Choose From Dark Brown or Black.